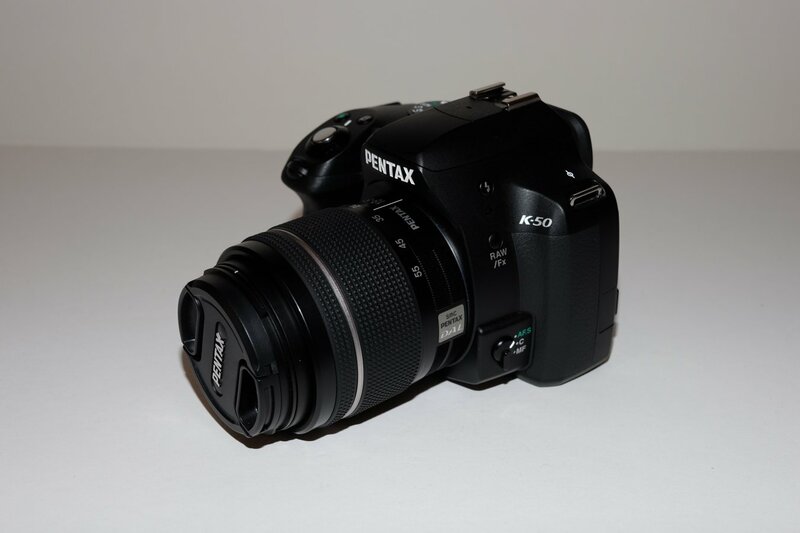 For Sale - Sold: Pentax K-50 and SMC Pentax-DA L 18-55mm F3.5-5.6 AL WR Like New! 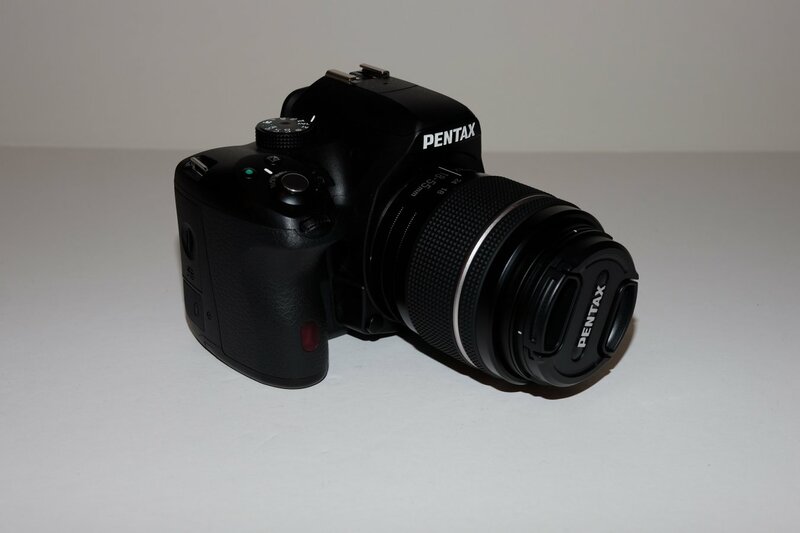 Pentax K-50 and SMC Pentax-DA L 18-55mm F3.5-5.6 AL WR Like New! 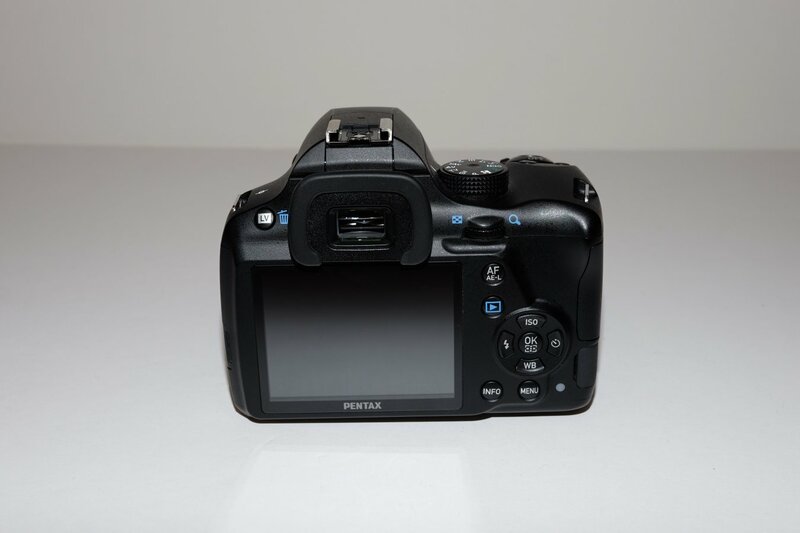 Selling my Pentax K-50 with SMC Pentax-DA L 18-55mm F3.5-5.6 AL WR kit lens. 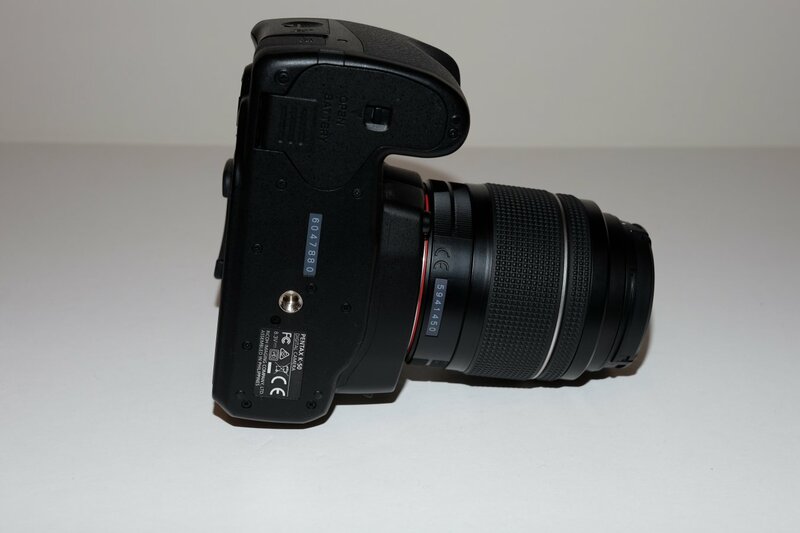 ONLY 701 shutter activations! 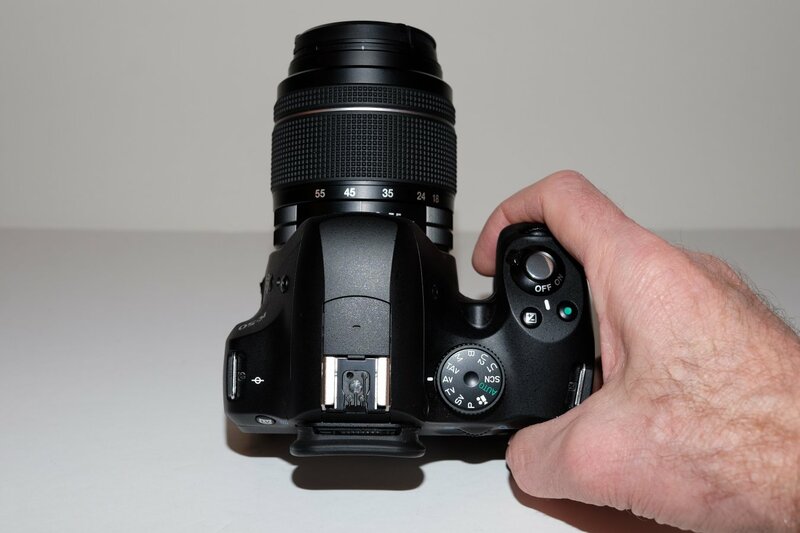 This camera and kit lens are like new. No blemishes or marks of any kind. The back LCD screen is mint. They look new like they just came out of the box. I acquired these in an auction and they were included with another lens that I was really bidding on so I never really needed them. Not pictured but included is the battery charger, cable and battery. There is no box. These items will be bubble wrapped and shipped carefully. I'm interested; sending a PM now. Check your PM. I "fat fingered" my paypal address. I just sent you a new PM with the correct address.